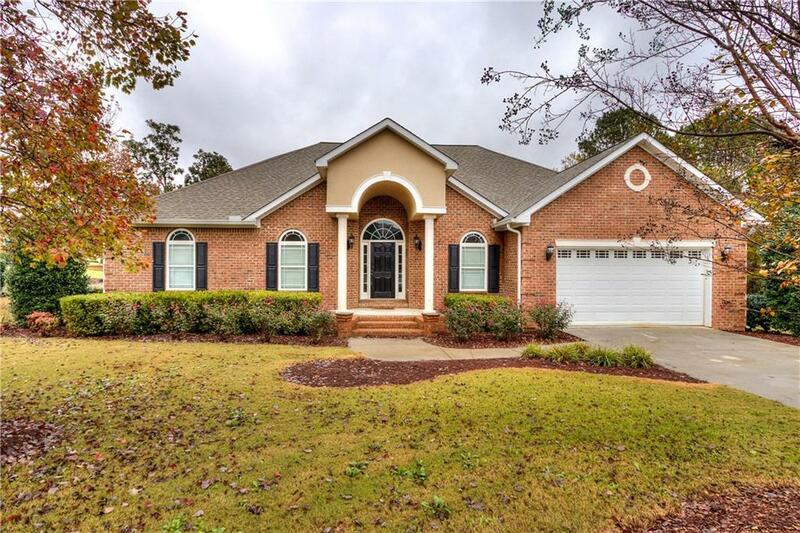 This stunning ranch home is move in ready and has been completely renovated with new paint throughout, new flooring, granite counter tops, gas fireplace, central vac, formal living room, office, an open floor plan, large master bath, his and her walk in closets, a fenced in back yard with a deck and so much more! Directions: I-75 Exit 315, Turn Left Onto Red Bud Rd, Turn Left Onto Curtis Parkway, Turn Right Onto Dews Pond Rd. Take The 2nd Left Onto Wexford Dr, Take The 1st Left Onto Quail Dr Then The 1st Left Onto Quail Circle. House Is On The Left.